Our staff is experienced in both dental and medical billing procedures and will readily assist in billing difficulties. Our practice administrator is responsible for making sure both offices run efficient and in a professional manner. The Surgical Staff members are trained in BCLS, office emergency protocols, and are Certified Oral Surgery Assistants. Some have also taken ACLS for assistants. Our practice is committed to providing safe and comfortable Oral Surgery in a relaxed atmosphere. The doctors maintain full hospital privileges at Mercy General Hospital in Sacramento. Orthognathic surgery, pathological surgery (cysts and tumors of the jaw), facial fracture repair and complicated dento-alveolar/implant surgery and TMJ surgery/arthroscopy services are provided at Mercy General Hospital and Mercy Medical Plaza. The doctors use CBCT technology and software to treatment plan orthognathic surgery, pathological surgery and complicated dental implant surgery and encourage "Go to meeting" treatment planning sessions with referring doctors often during an online treatment planning session, in our individual offices. Dr. Phelps attended the University of California, Santa Barbara, receiving his Bachelor of Arts Degree in Zoology in 1982. He began his dental training at the USC School of Dentistry in 1982 and received his D.D.S. degree in 1986. At USC, Dr. Phelps received several awards and was elected into the Dental Honor Fraternity, OKU. 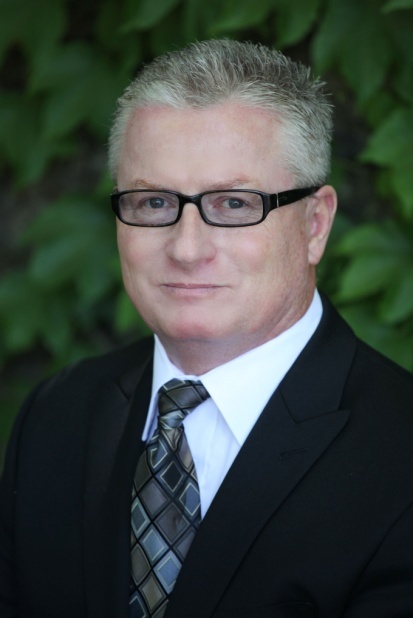 Dr. Phelps received his Oral and Maxillofacial Surgery Certificate from the LAC-USC Medical Center in 1990. His training was based out of this hospital and the USC School of Dentistry and included extensive training in dental implantology, jaw reconstructive and orthognathic surgery, maxillofacial trauma (fractures and soft tissue repairs of all the bones of the face), and maxillofacial pathology. 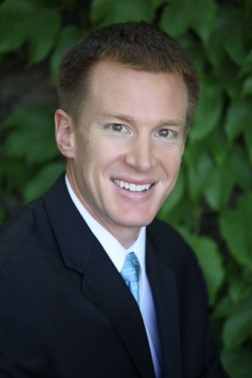 Dr. Phelps is an active member of the American Dental Association, Sacramento Dental Society, and both the California and American Association of Oral and Maxillofacial Surgeons. Dr. Phelps is a past Chair of the Oral and Maxillofacial Surgery/Dental Section at Sutter General Hospital and is currently on the staff of Mercy General Hospital for those patients requiring hospital care. Dr. Phelps is an instructor for the Sacramento Implant Continuum which provides comprehensive implant training for dental providers. He also lectures for the Sacramento Implant Continuum Advanced Education Seminars which provides education on advanced implant topics. You can check out the website at Sacimplantcontinuum.com. During his spare time, Dr. Phelps enjoys big game hunting, fishing and golfing. Dr. Phelps and his partners strive to provide excellent patient care and service. Dr. Johnson has had the privilege to practice in the Greater Sacramento area for the past 20 years and has established great rapport with the dental and medical community over those years. Dr. Johnson was born in Walnut Creek, California and attended the University of California, Davis, where he majored in Biological Sciences. He obtained his dental doctorate training at UCLA, where he scored in the top 2-3 percent in both Part 1 and Part II of the National Boards. He also received honors from the American College of Oral and Maxillofacial Surgeons and American College of Pathology. He received his oral and maxillofacial surgery training at UCLA Medical Center; his field of training included reconstructive oral and maxillofacial surgery, trauma, anesthesia, dentoalveolar surgery, TMJ surgery, and oral and facial implantology. In addition, Dr. Johnson had additional training at Stanford University in the surgical management of patients suffering from obstructive sleep apnea. After his residency, he was accepted to a 2 year orthognathic fellowship under Dr. Bill Arnett and has lectured extensively on the topics of TMJ surgery and obstructive sleep apnea. He is currently on staff at Mercy General Hospital for patients requiring hospital care. Dr. Johnson is a Board Certified Oral and Maxillofacial Surgeon and is also a member of the American Association of Oral and Maxillofacial Surgeons, American Dental Society, California Dental Society, California Pathology Society, and American Cleft Palate and Craniofacial Association. He is a member of the California Oral Surgery Legislative Committee and a reviewer for the California State Board. Dr. Johnson is an active individual who participates in physical training and enjoys outdoor activities including, camping, hunting and fishing. He is committed to his practice and to delivering excellent care to his patients. Dr. Alto was born and raised in Marquette, Michigan. He attended the University of Michigan for his undergraduate studies and earned his B.S. in Biology in 2001. Following this, he was accepted into the University of Michigan School of Dentistry where he obtained his D.D.S. in 2005. While in dental school, Dr. Alto was active with several research projects in the field of oral and maxillofacial surgery and decided to pursue this as a career following his dental training. Dr. Alto completed his oral and maxillofacial surgery residency at the University of Cincinnati College of Medicine in 2009. During his residency, Dr. Alto was trained in the full scope of oral and maxillofacial surgery with clinical emphasis on dental implantology, orthognathic surgery, facial trauma, pediatric anesthesia, and complex dentoalveolar surgery. His research projects during residency included a comparison of the outcomes of mandible fractures using different post-operative rehabilitation techniques and a new technique to reconstruct facial defects following neurosurgical procedures. 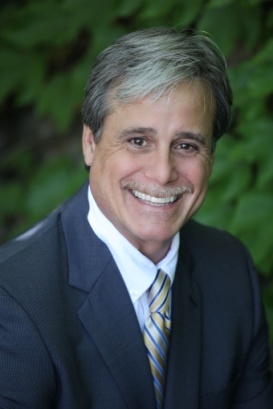 Dr. Alto is board certified by the American Board of Oral and Maxillofacial Surgery. He is currently a member of the American Dental Association, California Dental Association and Sacramento District Dental Society. His certifications include Advanced Cardiac Life Support, Advanced Trauma Life Support, and Pediatric Advanced Life Support. Dr. Alto is on staff at Mercy General Hospital in Sacramento for patients requiring hospital care. Outside the office, Dr. Alto’s hobbies include snowboarding, cycling, running, golf and playing the guitar. He enjoys living in the Sacramento area and is committed to delivering excellent care to his patients.